Save the sweets for Sweetest Day. This Valentine’s Day, get creative with your kids and explore these great card concepts that are not only inventive, but very healthy (no candy here!). Let that special someone know you care with these fun, surprising valentine options. Kids will love to play with this valentine. Include a bouncy ball with your message and make sure to let them know how much they make your heart bounce! Turn any old pencil into cupid’s arrow and take aim at true love with these adorable pencil topper creations. Let someone know they’re the “apple of your eye.” Or that you think they’re “grape!” These fruit-themed valentines offer a healthy treat and plenty of pun opportunities. Bug out with these jar-shaped cards and attach a toy bug for all the lovers of creepy crawlies in your life. Color us impressed by these cute wrapped crayon boxes, displaying a colorful message about your chosen valentine. 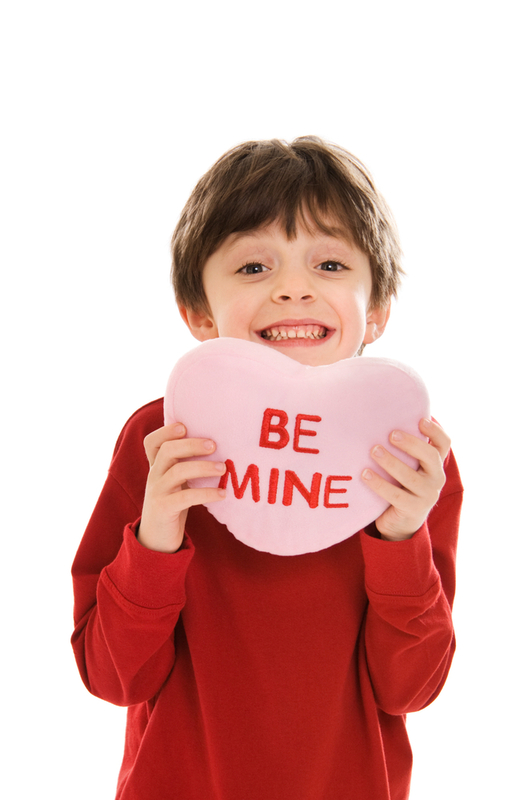 So spread the love on February 14 and give your child a Valentine’s Day memory to cherish.